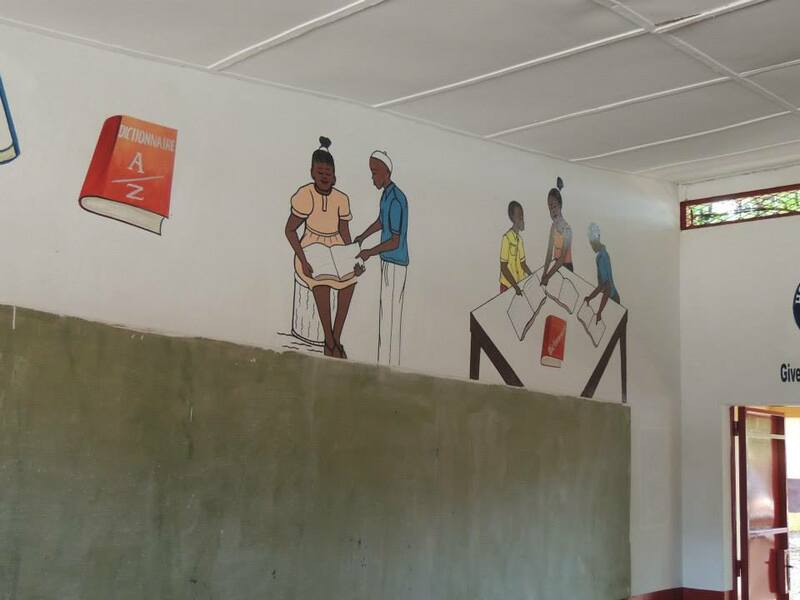 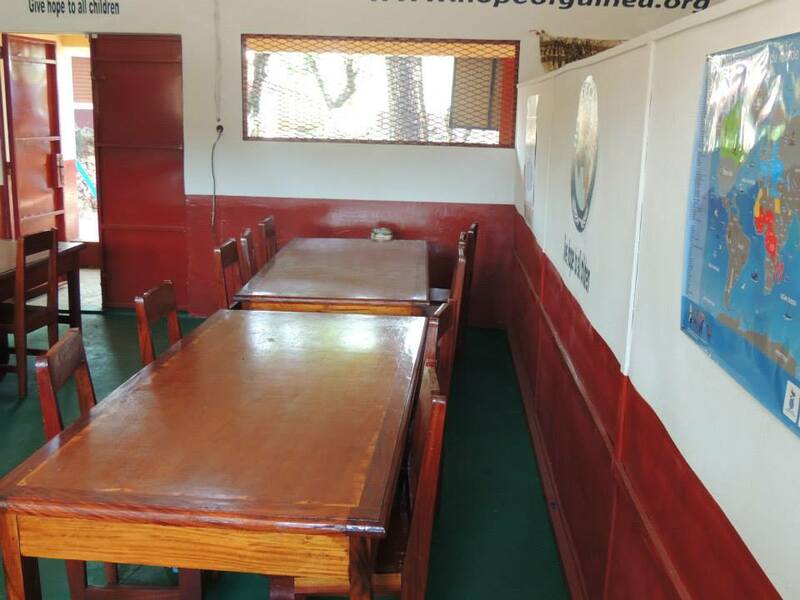 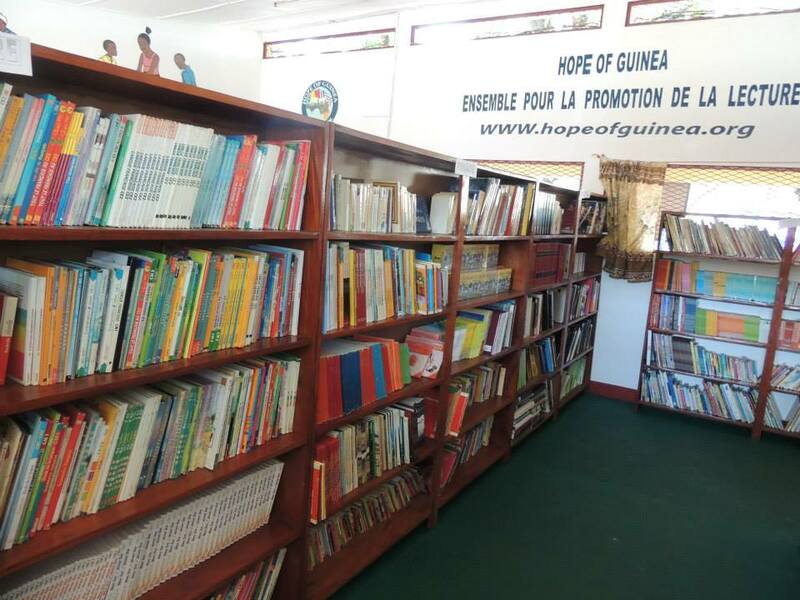 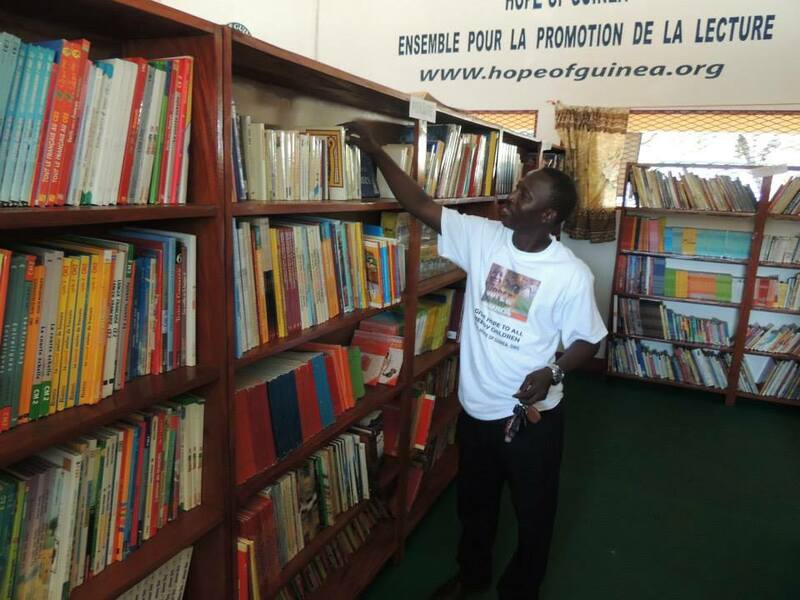 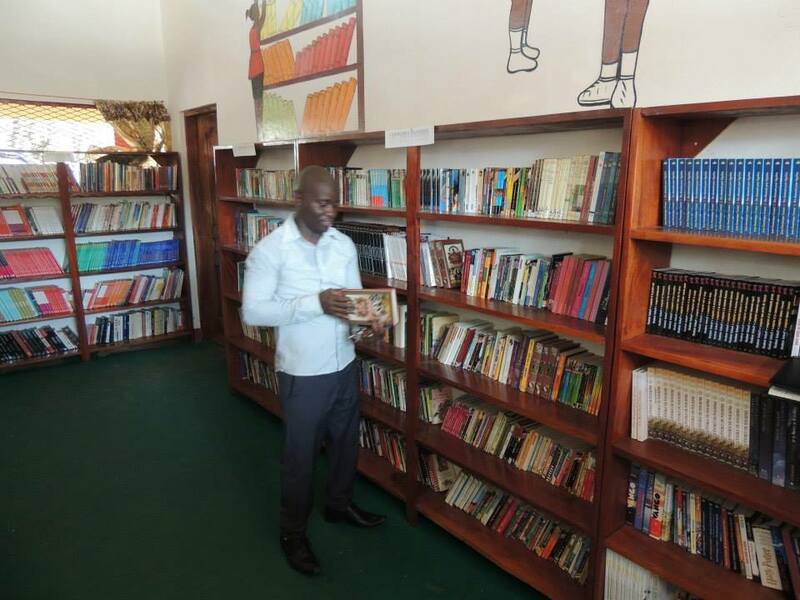 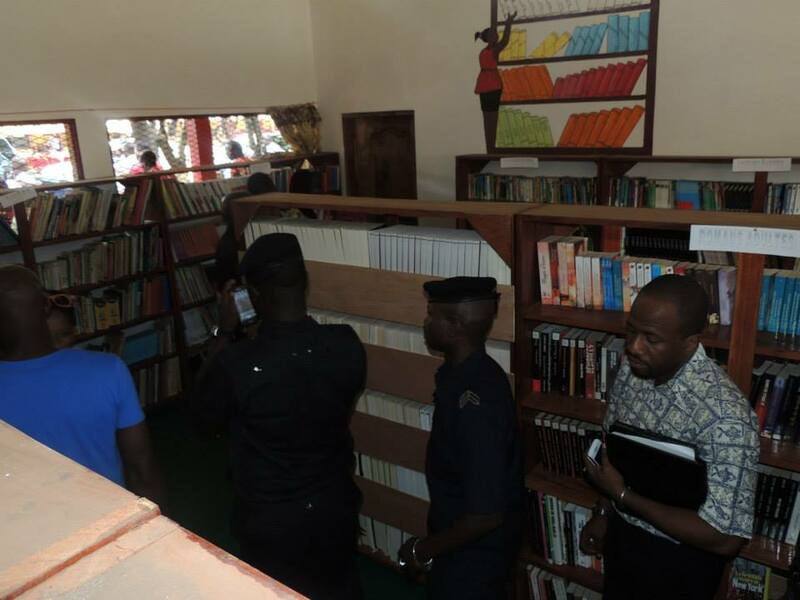 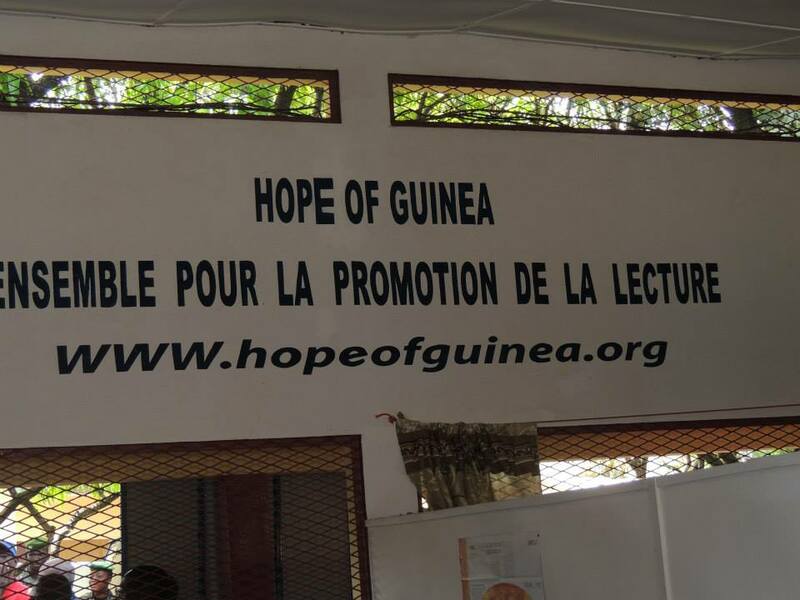 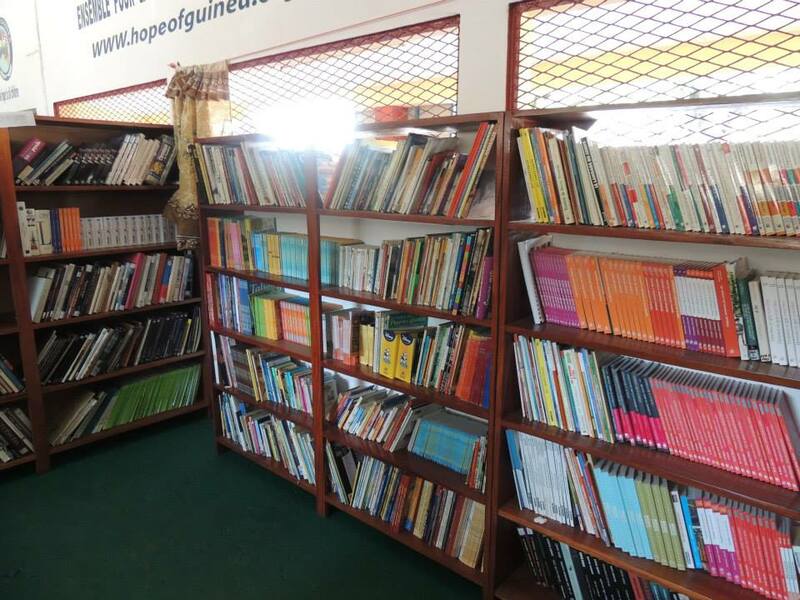 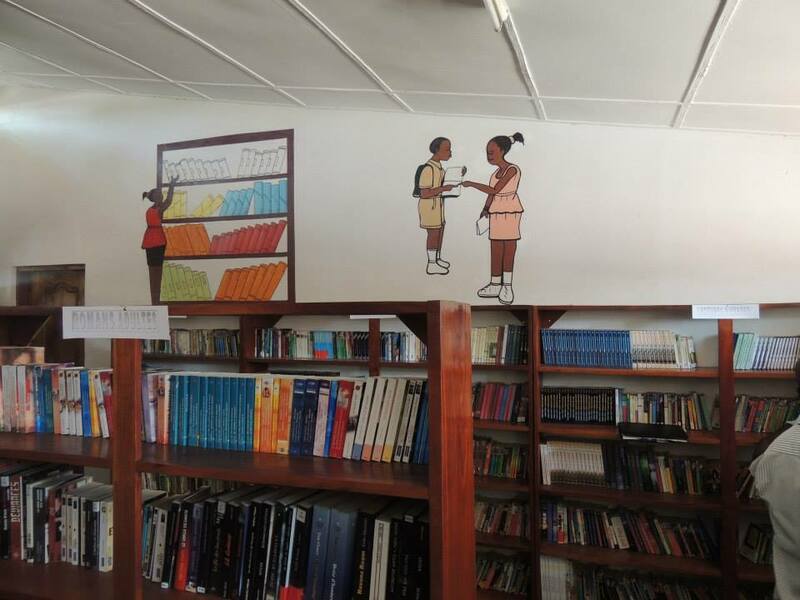 On July 1, 2014 Hope of Guinea opened the first free public library in Conakry, Guinea at the Jozip Broz Tito Primary School located in Belle Vue. 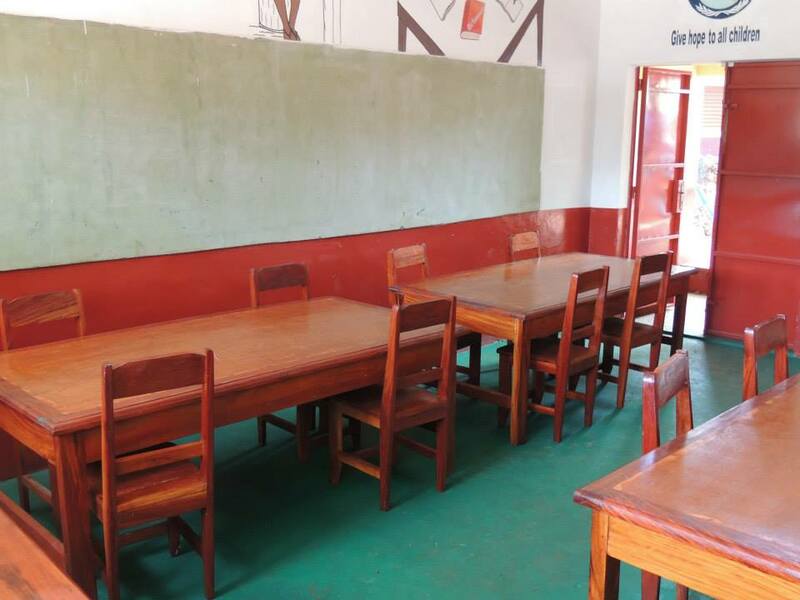 The project was realized in partnership with; the County of Dixxin, which provided the space to house the library, a computer lab and land to build a basketball/volleyball court at the school; Books for Africa, which provided over 30,000 French books of various subjects and topics; DataWind, which donated 20 educational tablets; and the generous donations of our supporters. 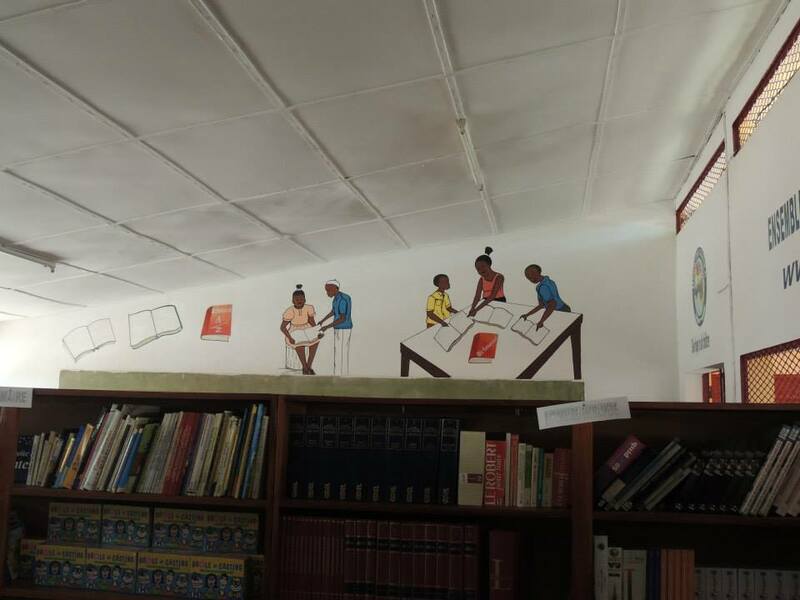 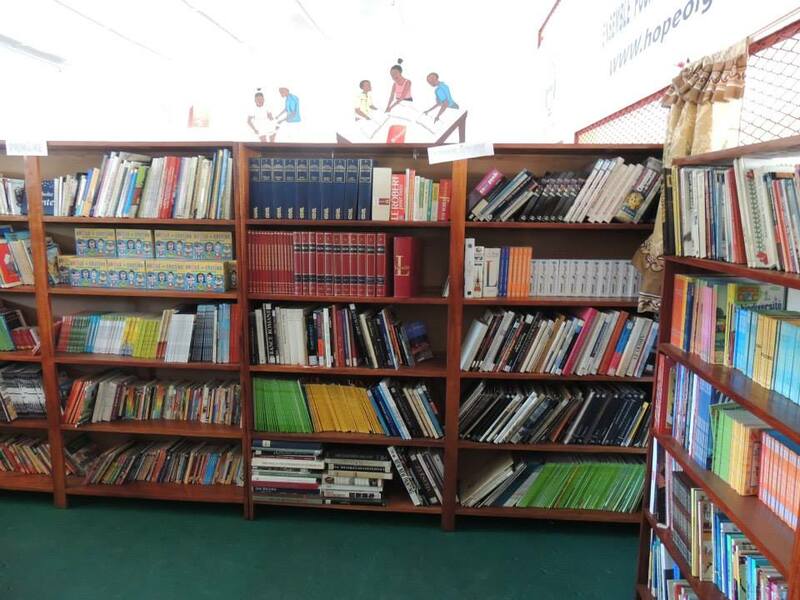 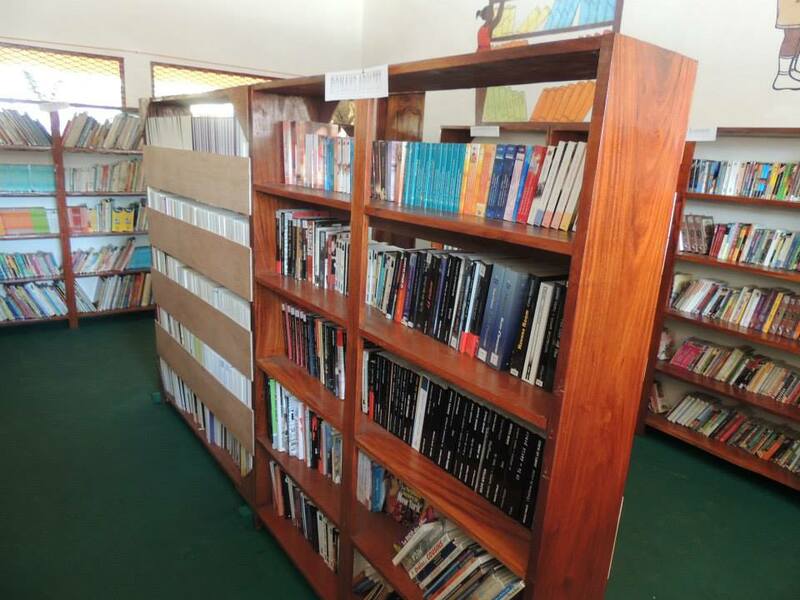 The library will be free of charge and available to all children in the capital from kindergarten to high school. 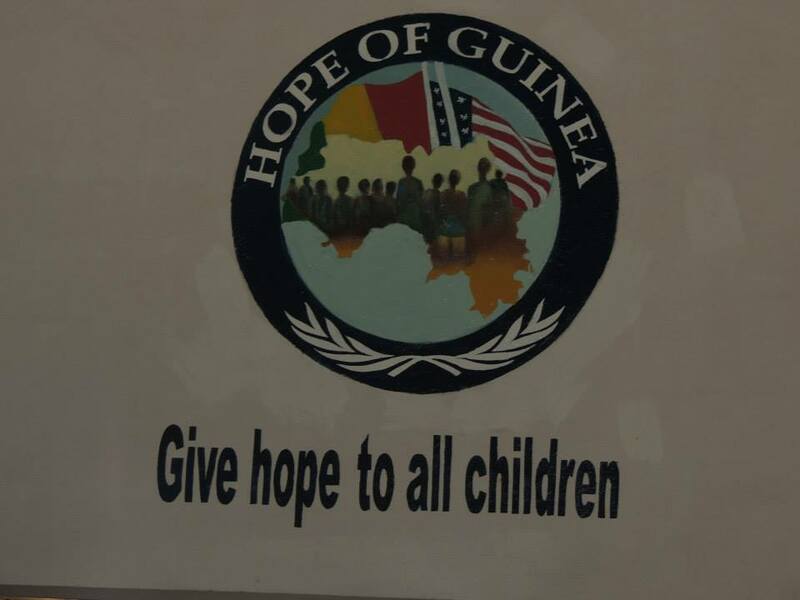 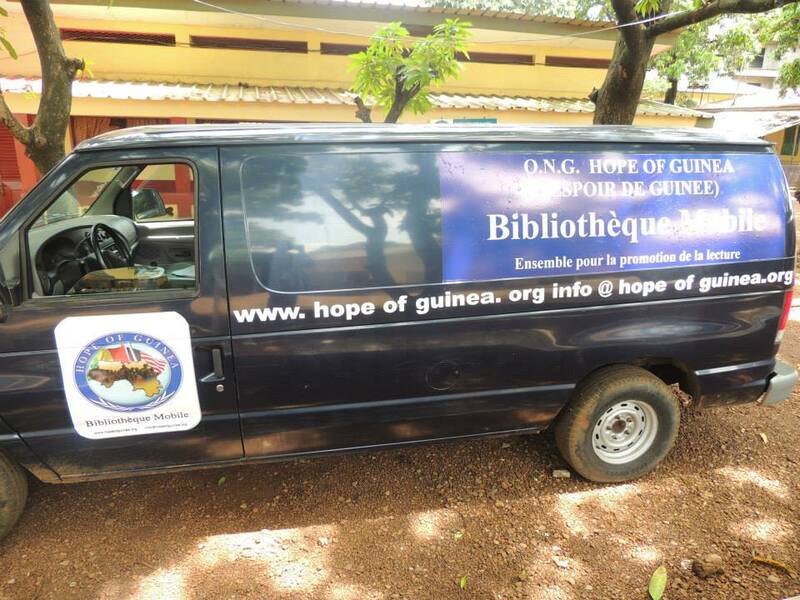 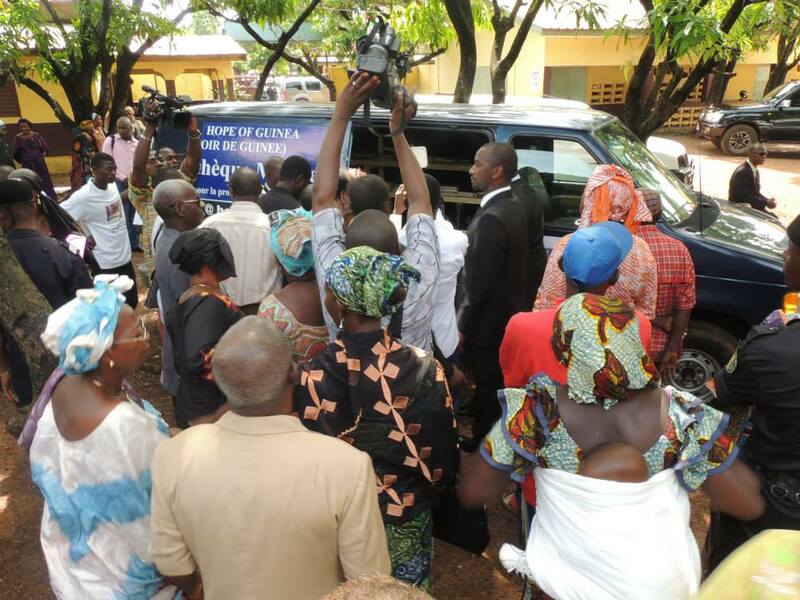 Hope of Guinea has also launched a mobile library project to service children in communities that do not have access to a library. 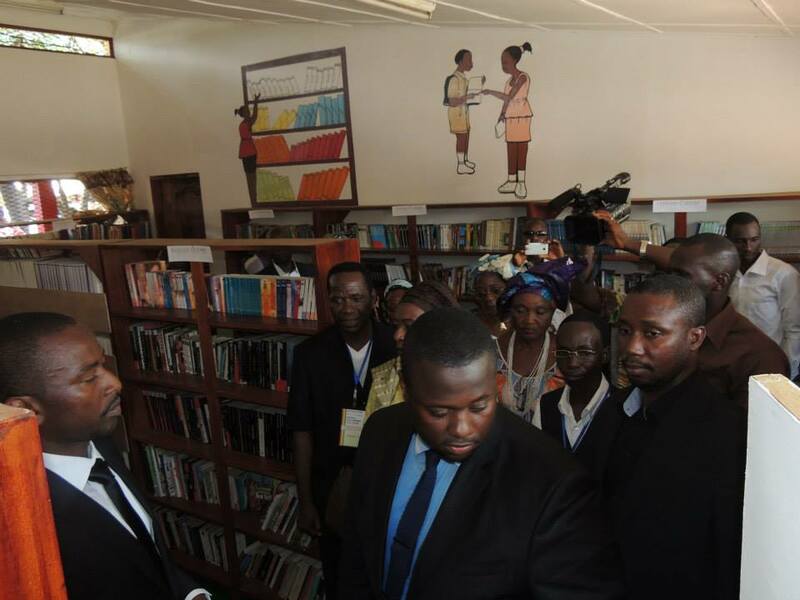 The mobile library will also visit schools across the capital, giving students access to much needed books. 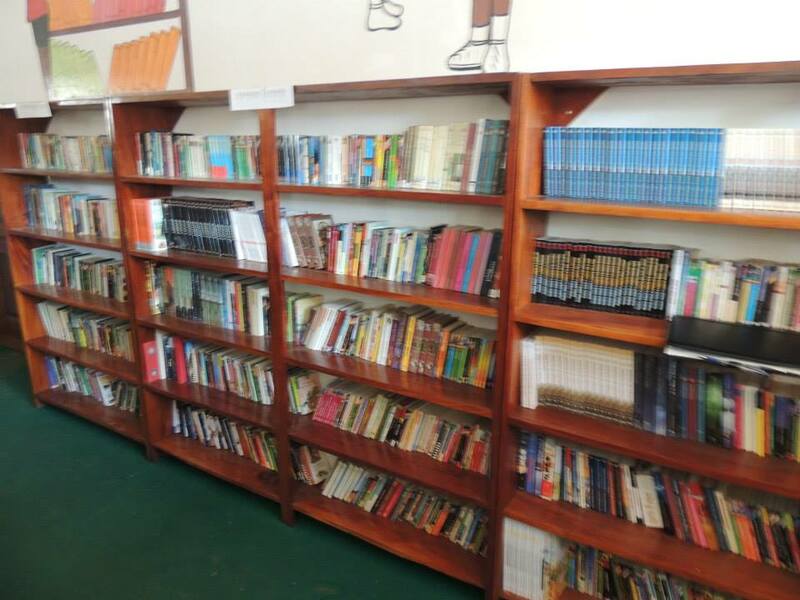 Access to books – which are indispensable to addressing the literacy issue in the country – is limited, with few schools having libraries. 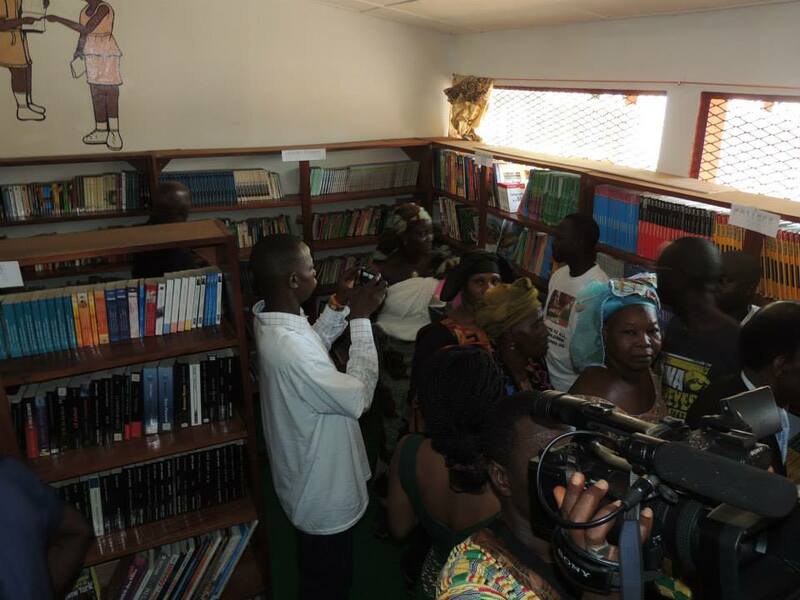 The mobile library will provide access to books for communities and schools that lack the funds or space to build a permanent library.